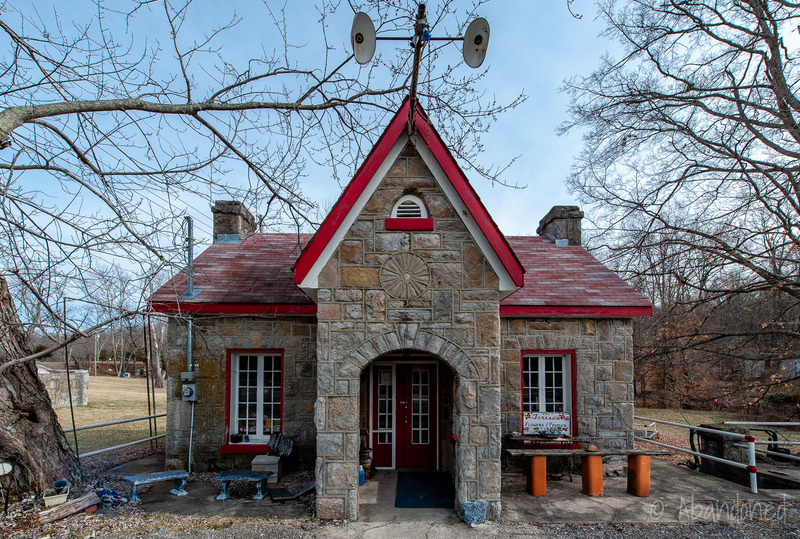 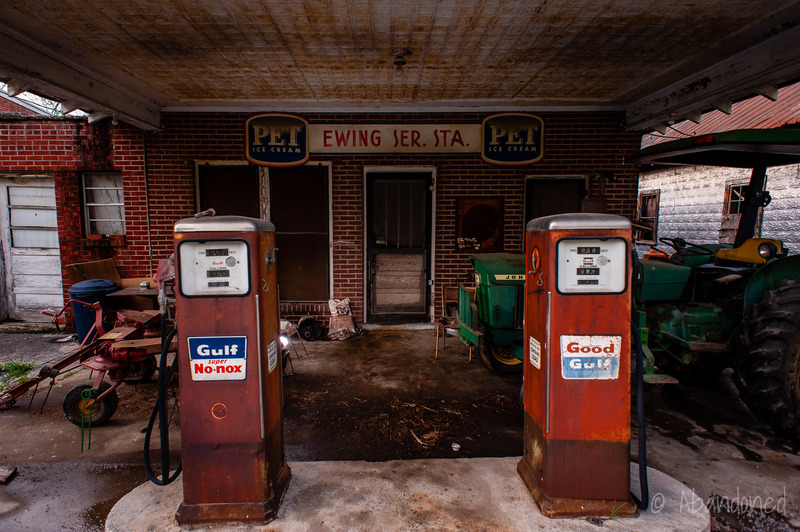 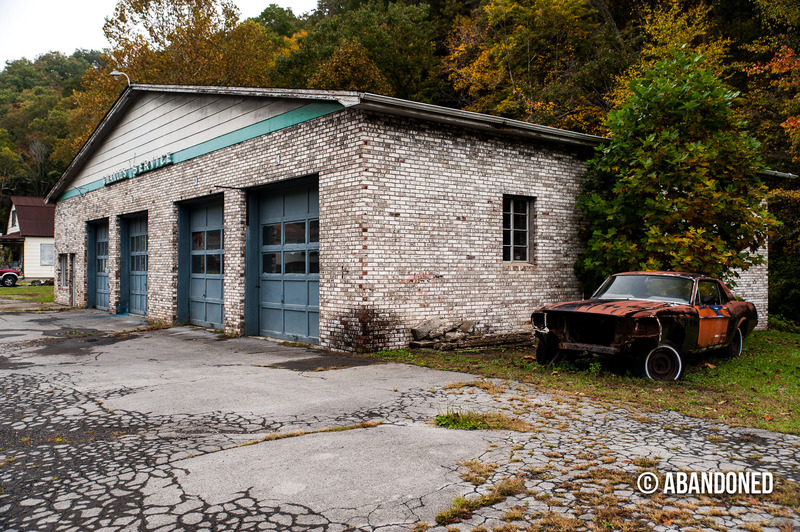 A gallery of vintage and abandoned gasoline stations in the United States. 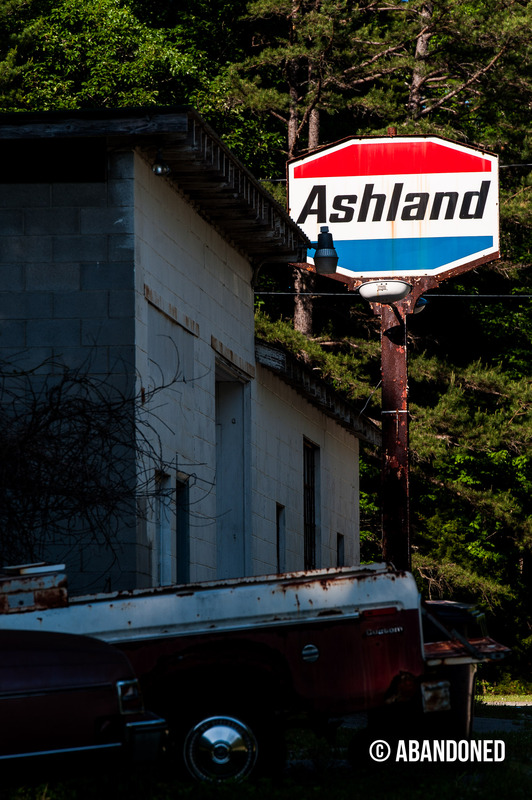 Ashland gasoline stations was a product of Ashland Oil & Refining Company, which began as a small outfit in Catlettsburg, Kentucky. 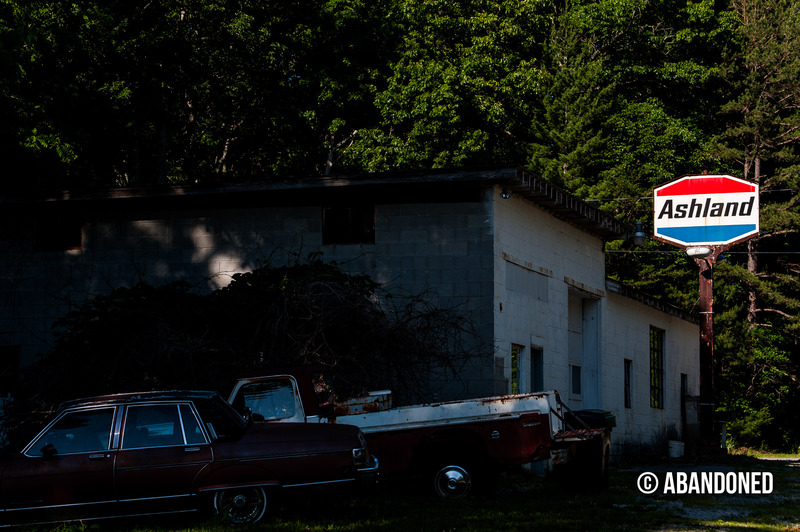 Founded by Paul Blazer in 1924, the company expanded into road paving and construction operations, coal, oil exploration, motor oils via Valvoline and chemical manufacture and distribution. 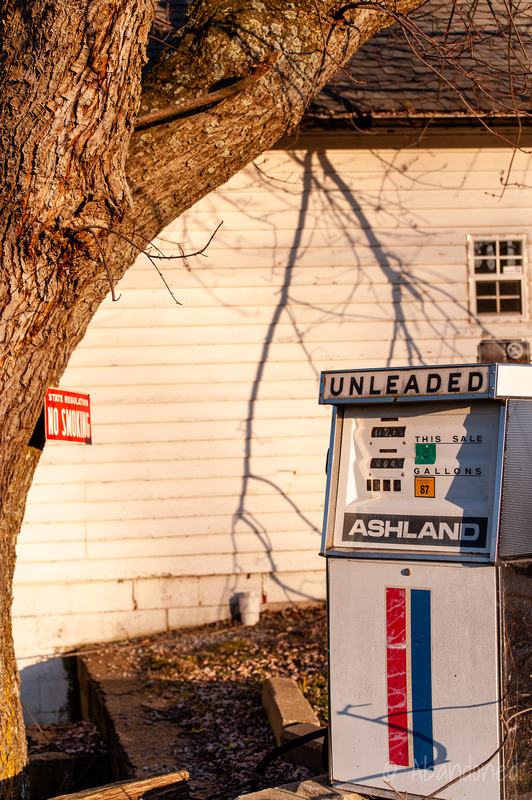 In the late 1990s, Ashland formed a joint venture with Marathon Oil and eventually exited the oil refining and marketing business in 2005. 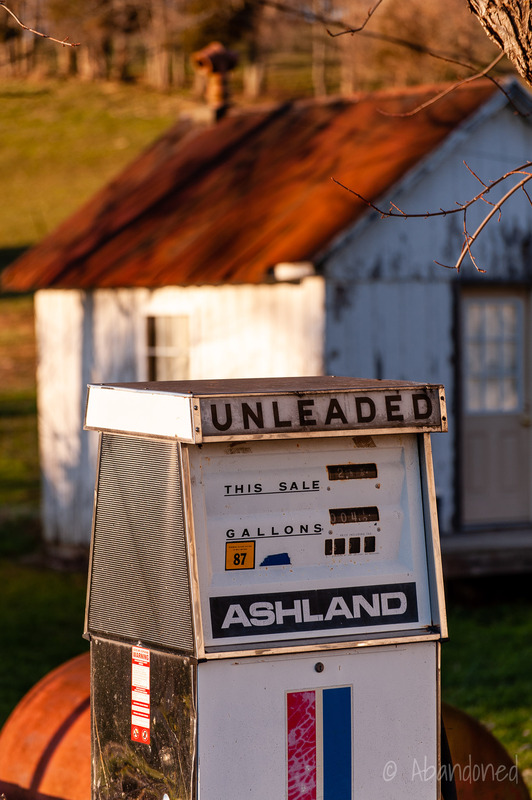 An Ashland gasoline station in use until 2004 in rural Kentucky. 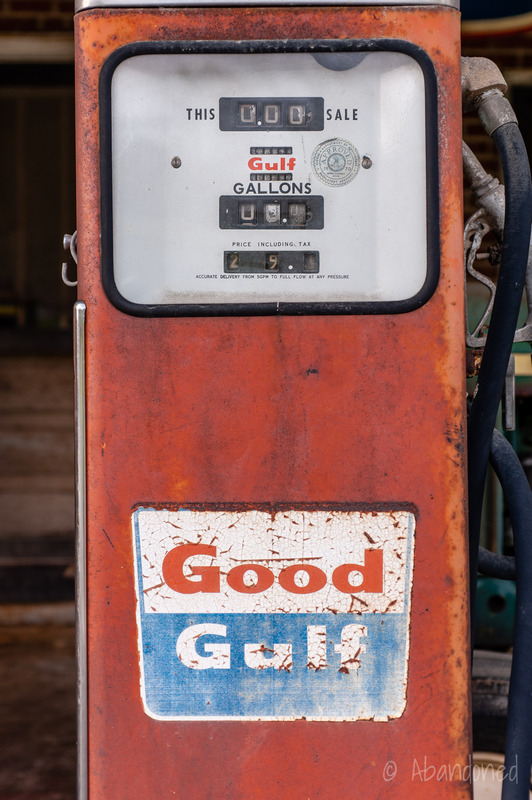 Gulf Oil was an oil company from 1901 until it was merged with Standard Oil of California in 1984. 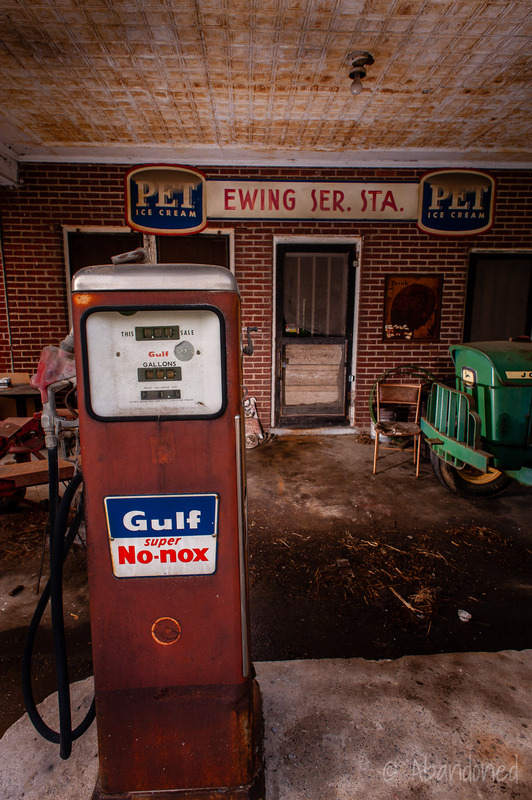 At that point, Gulf stations were re-branded as Chevron in the United States. 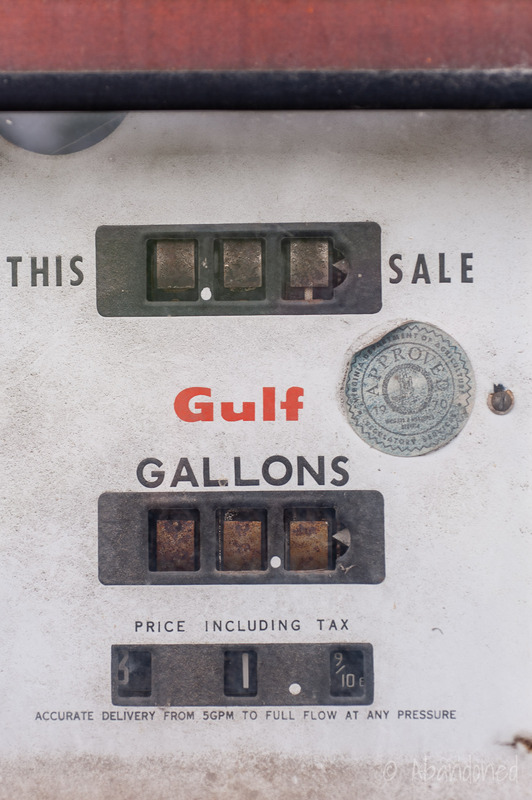 The Gulf brand has seen some revival thanks to a complex partnership formed in 1993 that had acquired the naming rights to Gulf Oil from Chevron in 1986. 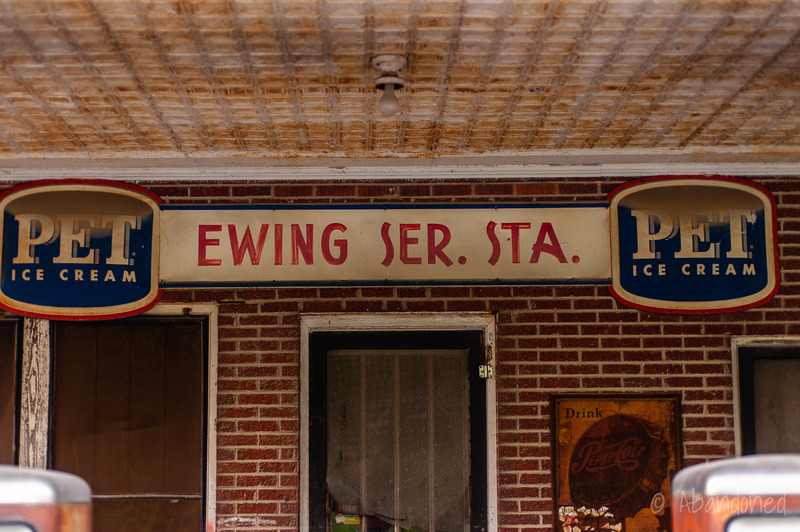 The Ewing Service Station in Ewing, Virginia closed circa 1970. 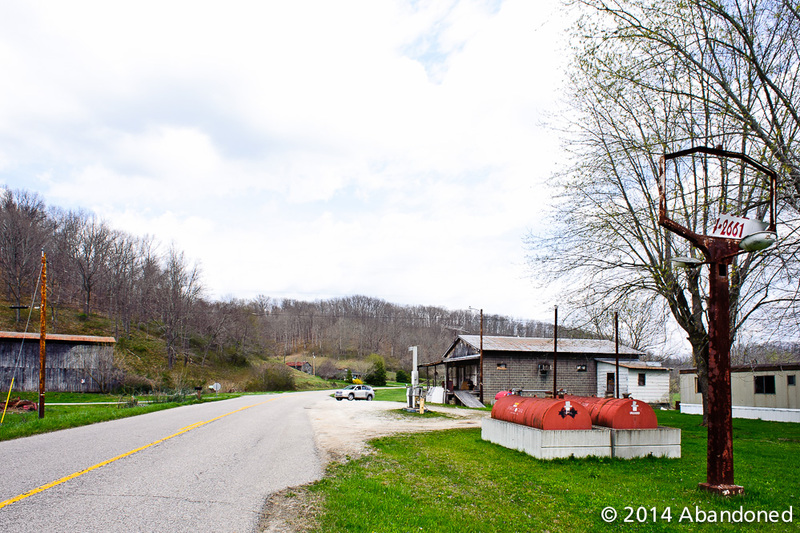 Fisher’s Travel Camp is located in Scott County, Kentucky along US 25. 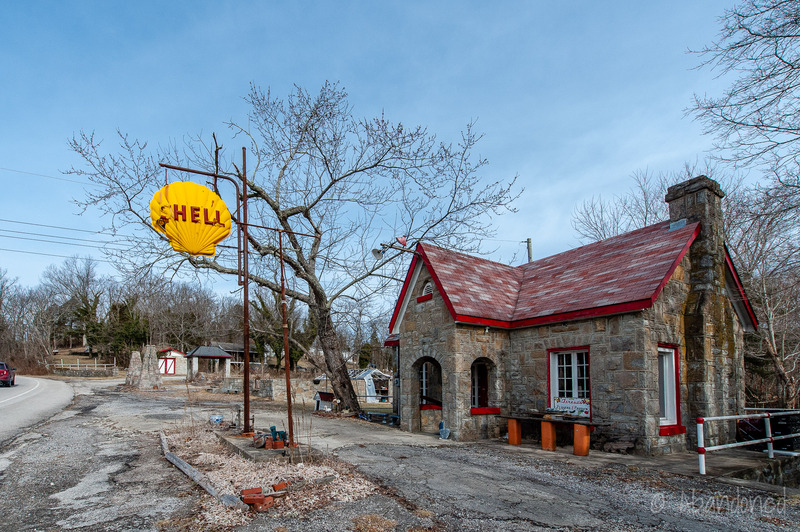 It featured a Shell gasoline station and a small motel. 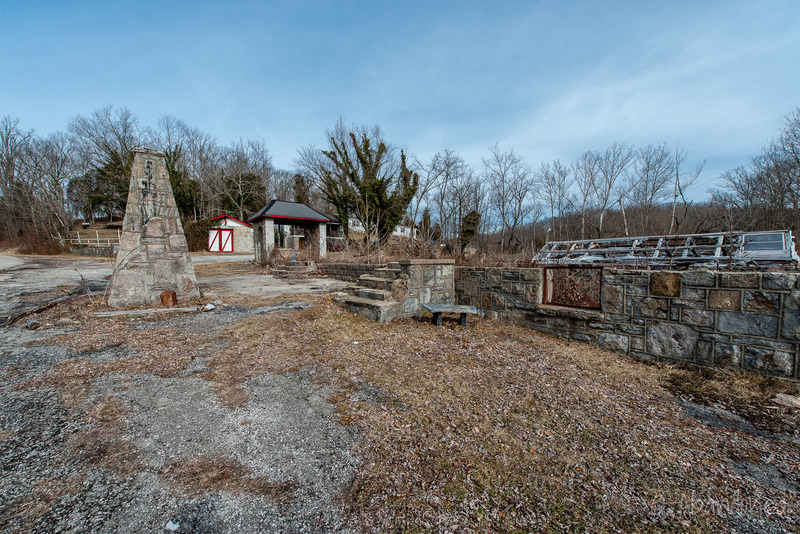 The land is still owned by the children and grandchildren of Tom and Hallie Fisher. 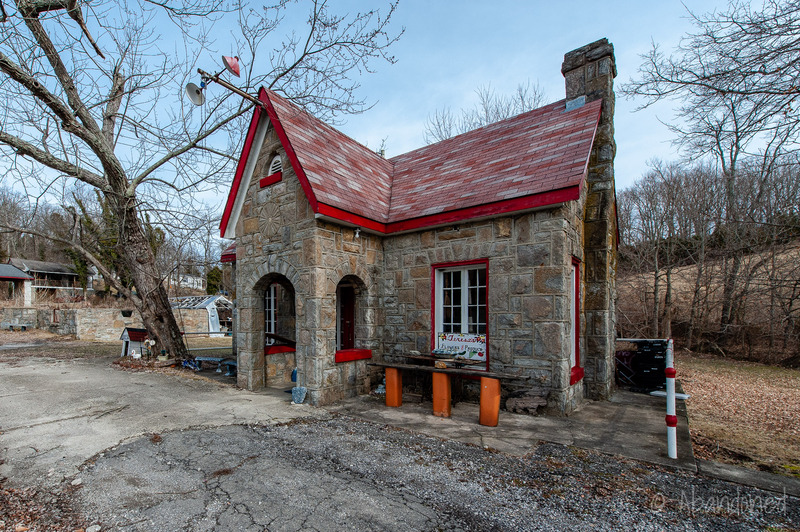 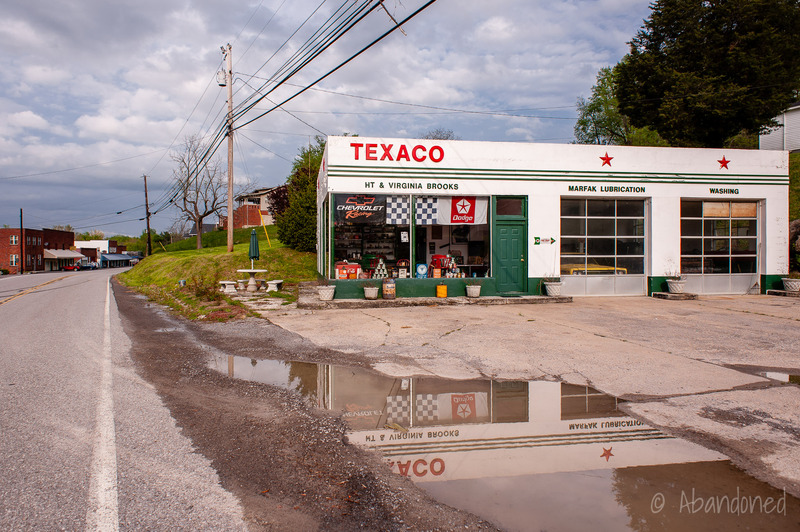 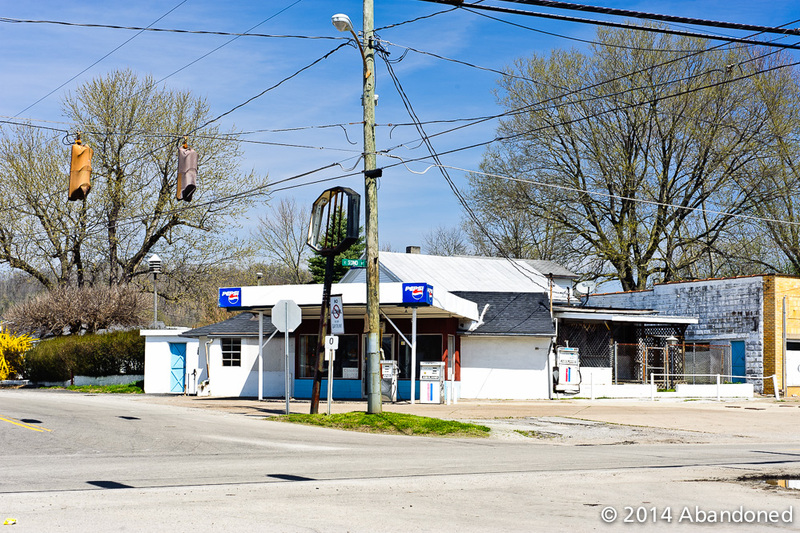 A view of an old Texaco gas station along old US 58 in Ewing, Virginia. 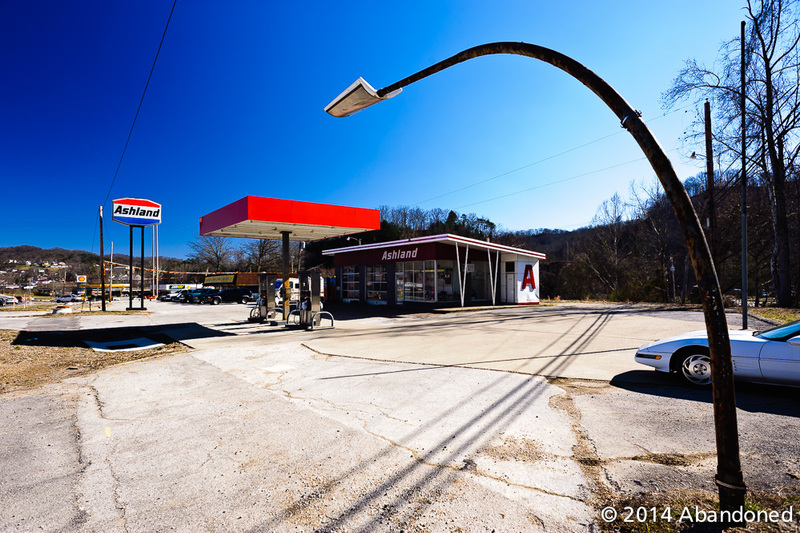 Former gasoline station near Mullens, West Virginia.